Miss Black USA and the Preserve Your Pretty® Campaign will focus on increasing the self esteem of young women across the nation. (March 13, 2017 - Atlanta, GA) In March, 2017, board certified plastic surgeon, business coach, and professional empowerment speaker Dr. Myla Bennett entered into a major partnership with the Miss Black USA™ pageant. The partnership’s primary focus is to bring awareness to the “Preserve Your Pretty®” campaign by increasing national exposure to young women across the nation. Miss Black USA™ will officially adopt the “Preserve Your Pretty®” campaign while educating women that being “Pretty” is not just a physical attribute. Through this, we expect to raise the self-esteem of women across the nation. In addition to the partnership, Dr. Myla Bennett has also been selected to be an official celebrity judge for the annual Miss Black USA Pageant. Along with other celebrity judges, Dr. Myla Bennett will be judging the 2017 contestants from across the nation, whom will be competing for cash prizes, scholarships, and national recognition. Featured in Essence Magazine, Allure Magazine, BET, JET Magazine, The New York Times, The Root, The Tom Joyner Morning Show and more, Miss Black USA™ is a highly respected organization redefining what it means to be a courageous, compassionate and confident black woman in today’s society. The Miss Black USA™ Organization empowers women to use their voices to make a difference in society. As a women of prestige, beauty and power, Dr. Myla Bennett is a true reflection of Miss Black USA’s definition of today’s ultimate role model. “I am very excited to be a part of Miss Black USA 2017. I love that young black women have a unique opportunity to shine and proudly represent us. I am also excited to educate women across the nation thru my “Preserve Your Pretty®” campaign.” explained Dr. Myla Bennett. Defying all odds, Dr. Myla Bennett has become one of the most sought after female plastic surgeons on the east coast. She is a graduate of The Ohio State University Medical Center and has been featured in both national and international publications and networks including: JET Magazine, NBC, Black Enterprise, Bravo Television Network, Radio One, WEtv, and many more. Dr. Myla Bennett is the owner of Ederra Bella Plastic Surgery and Medical Spa®,and the founder of both the Preserve Your Pretty® and Preserve Your Handsome™ brands. She has had the opportunity to work with celebrity clients and influential clients throughout her career. “I was captivated by Dr. Myla’s Preserve Your Pretty™ campaign and see it as an additional layer of beauty storytelling. Miss Black USA™ is the premier pageant for ‘women of color’. 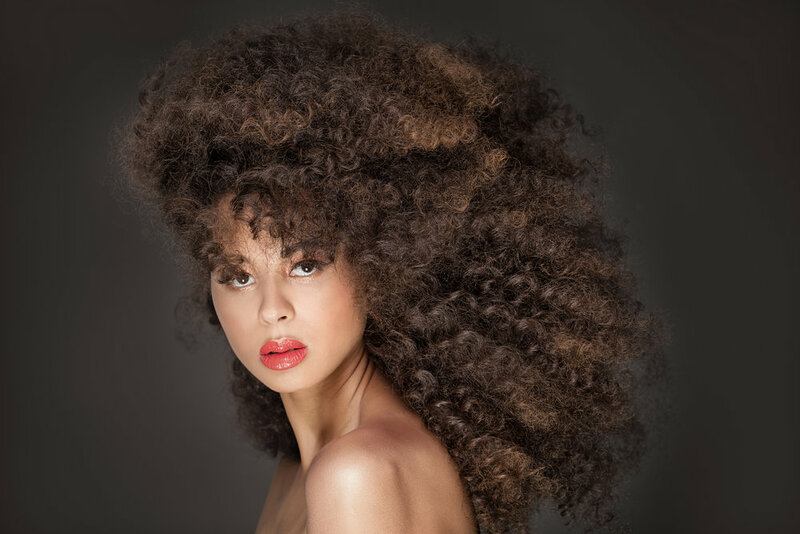 The synergy between the two organizations made for an incredible opportunity to partner with Dr. Myla to embrace beauty with a sense of authentic individuality and fearlessness. The partnership is the latest expression of the pageant’s passion and commitment to continue to break barriers on archaic standards of beauty and to help Black women of all ages feel confident and shine within.” stated by Karen Arrington, Founder & CEO of Miss Black USA™, Inc.
Miss Black USA will be held on August 6, 2017 in Washington, DC. For more information, please visit www.missblackusa.org. For Media Inquiries for Dr. Myla Bennett contact PRTeam@epimediagroup.com. 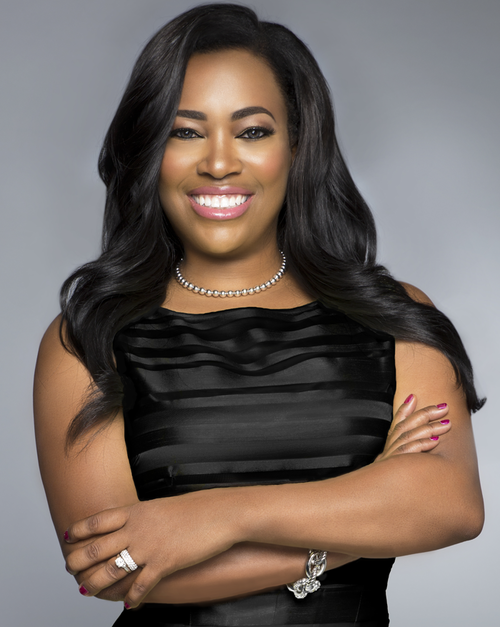 Business mogul, board certified plastic surgeon, and speaker Dr. Myla Bennett is the founder of Preserve Your Pretty® and has become one of the most sought after business coaches on the east coast. A graduate of The Ohio State University Medical Center, Dr Myla is the owner of Ederra Bella Plastic Surgery and Medical Spa®- a multi-million dollar plastic surgery center located in the upscale community of Johns Creek, Georgia. An advocate for women and passionate about safe plastic surgery practices, Dr.Myla is known for helping women preserve their youth in a natural "appearing" way and only performs natural "appearing" body contouring. It is her mission to educate women daily about the dangers of plastic surgery when done in unsafe environments. Featured in both national and international publications and networks including, Jet Magazine, Black Enterprise, Bravo Television Network and WETv Single and Living Fab, Black America Web, NBC, The Tom Joyner Morning Show, Radio One, and many more, Dr. Myla continues to build other women throughout the country teaching strategies on building a million dollar business. A member of Alpha Kappa Alpha Sorority, Inc, Dr.Myla is a native of Cleveland, Ohio and is one of six children raised in a single parent home. After completion of surgical training Dr. Myla accepted a position with Reid Hospital in Richmond, IN where she started the Allure Center for plastic surgery. After 3 years she opted to venture out on her own and start her own private practice in plastic surgery. Through the advancement of her company Dr. Myla has had the pleasure of working with some of the most well known figures in entertainment including Ashley Graham, Toni Braxton, Tamar Braxton, Towanda Braxton, Trina and Evelyn Braxton, Kenya Moore, Cynthia Bailey and many more. She has been featured on multiple TV Shows including Braxton Family Values, Married To Medicine and The Real Housewives of Atlanta. As a wife and mother Dr. Myla currently resides in Johns Creek,Georgia. Dr. Myla is currently accepting invitations to speak on panels, expo’s, seminars, and conferences. For all inquiries contact PRTeam@epimediagroup.com. Miss Black USA is a global ambassador and role model for girls and women of color around the world. The Motherland. Europe. South America. Next... Haute Havana. Follow Tonille's journey to Havana de Cuba, where she will engage with the people of this vibrant Caribbean Island surrounded by rich colonial architecture and old classic cars. As some seek to put up walls, we're reminded of the power of the people in finding ways around them. Strong wills subvert the systems put in place to suppress. Information, truth, and compassion always find a way to be shared. In Cuba, an impressive network of information and entertainment circulation has formed. Restricted from reliable web connectivity, the people have developed an elaborate web of USB drives filled with content. Physical passing of hardware has created a pseudo-Internet. It's almost impossible to stop a united, passionate, and motivated group of people. From one person to the next, we're stronger when we share. We're stronger together. The Miss Black USA Organization is pleased to announce the Kennetra Searcy Scholarship for Girls. The $5,000 award is open to high school seniors throughout the U.S. You do not need to be a contestant in the Miss Black USA pageant system to be eligible. Kennetra Searcy is a modern day shero! She is an emerging business woman, wife, mother, certified personal trainer and the first ever Ms. Black USA. The 27 year old beauty holds a Master's degree and is the ultimate role model. We are proud to name this award in her honor. To date, Miss Black USA has awarded over $450,000 in scholarships. For contest rules, click here. To apply, click here. The nation's capital will be an even browner city in August. Fifty one contestants plus the US Virgin Islands will vie for the title of Miss Black USA 2017 in Washington, D.C. on Sunday, August 7, 2017. Subscribe to get event notifications. Dr. Myla Bennett Powell, a plastic surgeon, beauty preservation strategist and founder of preserveyourpretty.com. Miss Black USA is proud to partner with Dr. Myla. The winner of this year's 2017 Miss Black USA will become the "Official Spokesperson" for Dr. Myla's "Preserve Your Pretty" campaign. Learn what "preserve your pretty" means to this year's contestants.